Built for the demands of extreme mud conditions, the CST Sludge Hammer will claw your ATV or UTV out of the deepest mud holes. The CST Sludge Hammer features a 6-ply rated, radial construction with super-tall tread bars that are engineered for maximum traction through the thickest mud. 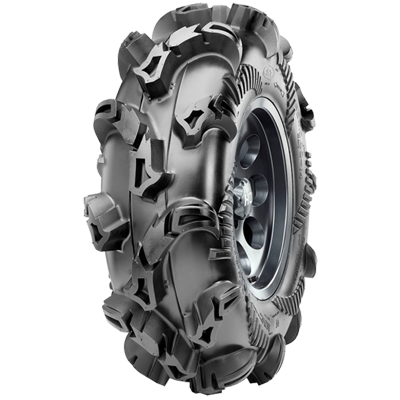 Its capable of handling heavy loads while also providing a long tread life.